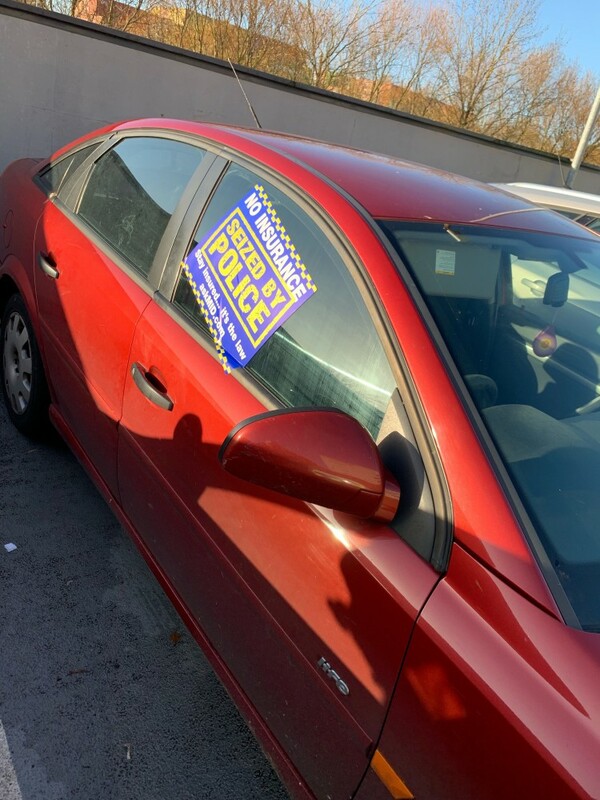 We seized his car, arrested him for possession with intent to supply crack cocaine and heroin, and arrested him further for driving whilst disqualified, driving without insurance and driving whilst unfit through drink or drugs. 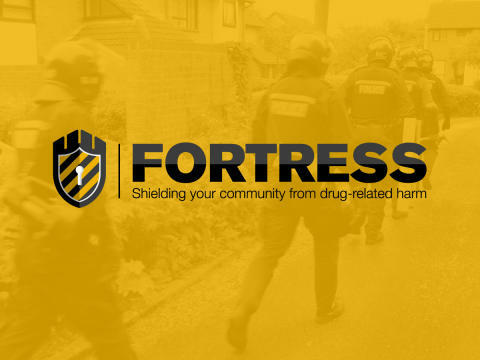 Fortress is our response to reducing drug-related harm in Southampton. Through enforcement, we take action against those found to be dealing drugs in the city. Our partnership work means we can help vulnerable people on the periphery of crime who need support and need to break free of dependency. The community are integral in allowing us to be able to do that. If you suspect someone is involved in drug related activity, contact us on 101 or report online https://www.hampshire.police.uk/.